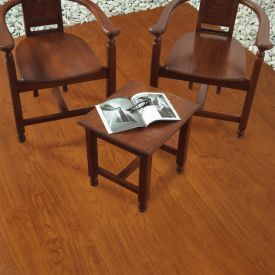 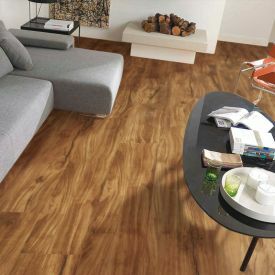 A lively and exciting wood species that is reproduced perfectly using Gerbur's patented eco-friendly manufacturing processes. 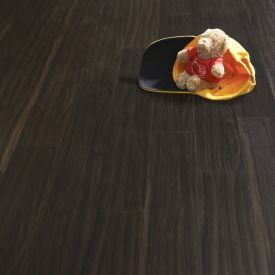 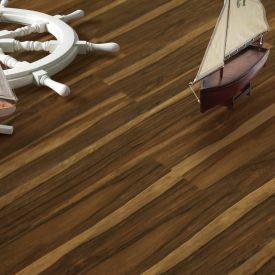 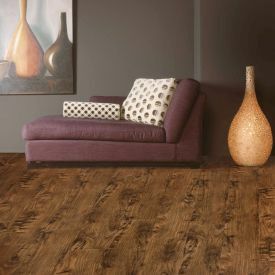 The effect Inspired by the commonly known African zebrawood, Gerbur Aqua Click-Zebrano is pale yellow brown with narrow darker streaks, combines a striking linear grain with variable chocolate and warm mid-brown tones. 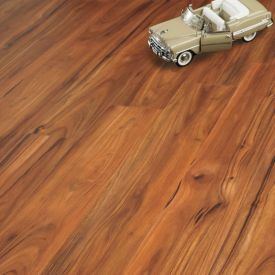 This bold and vibrant floor fits any modern and lively setting. 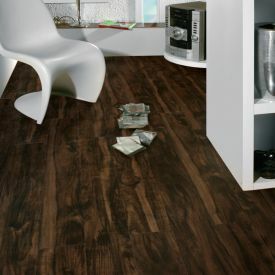 The tiles feature a micro bevelled edge and a locking mechanism for easy installation.